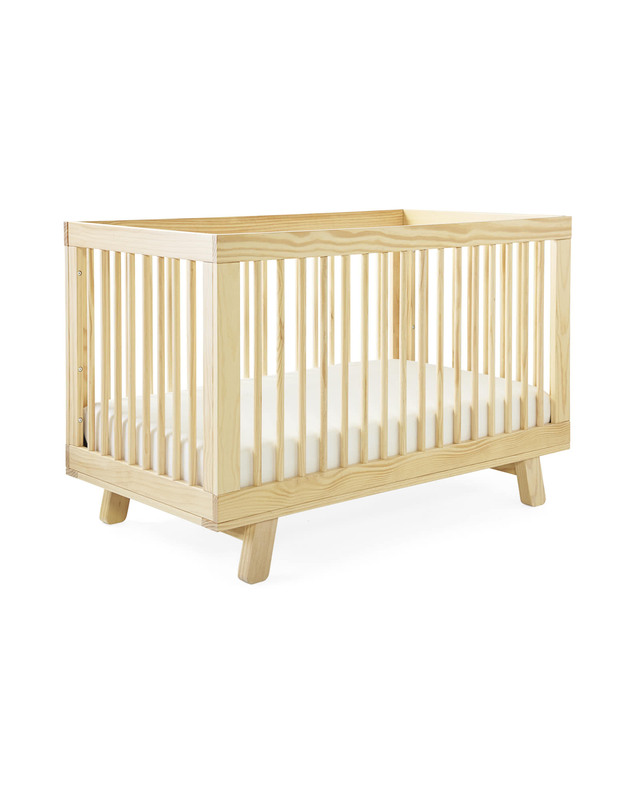 Hudson Convertible CribHudson Convertible Crib, alt="Hudson Convertible Crib, "
Print Thanks to an easy-to-use conversion kit, this 3-in-1 crib grows with your child and remains wonderfully functional for years. 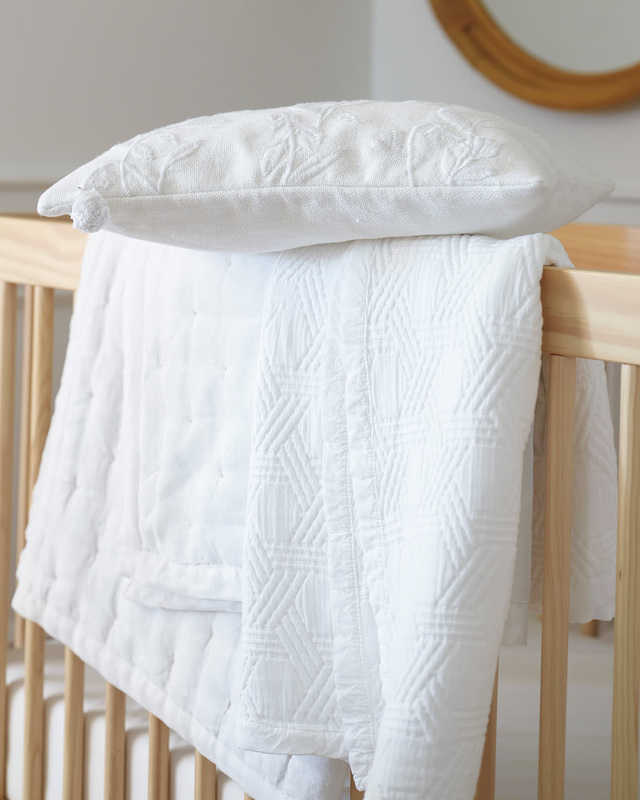 Use it as a sweet nest for your newborn, convert it to a toddler bed when the time is right, and transform it to a daybed when you’re ready to switch things up a bit. 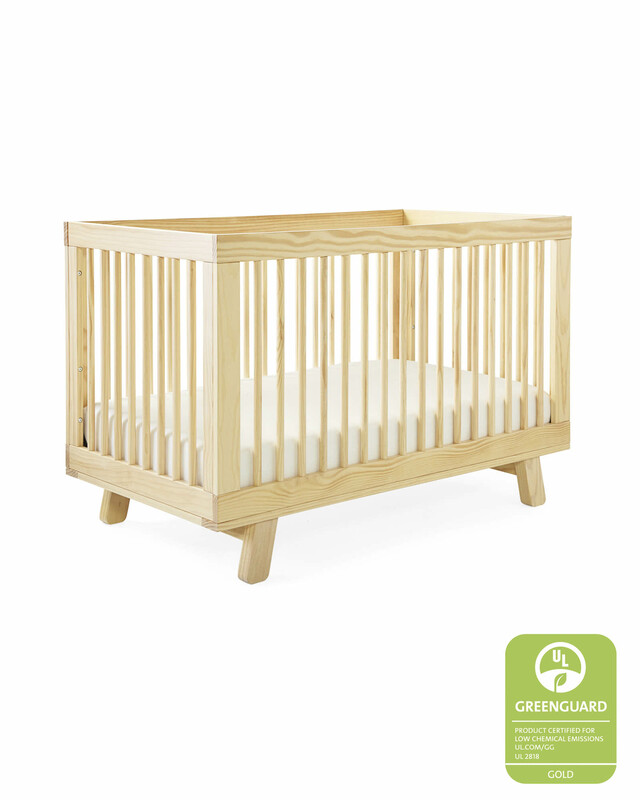 We love the simple, sophisticated frame – a touch of mid-century modern and such a nice alternative to traditional crib designs. Nontoxic finish is lead- and phthalate-free. 54"W x 30"D x 35"H.